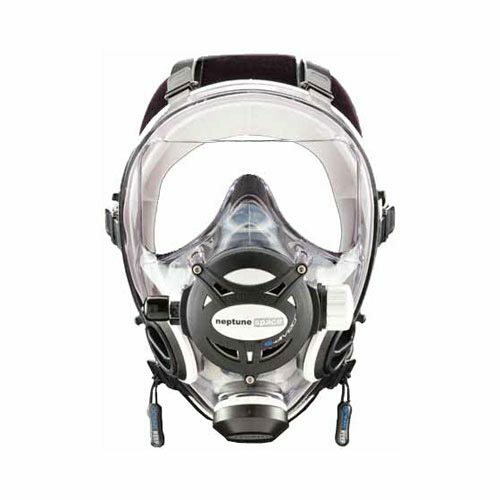 The M100 G.divers is a portable surface transceiver unit that may be worn on the operator’s belt. 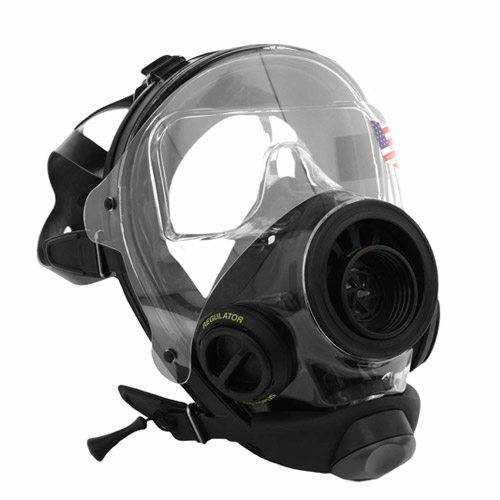 This is a high performance, compact, and easy to use unit. 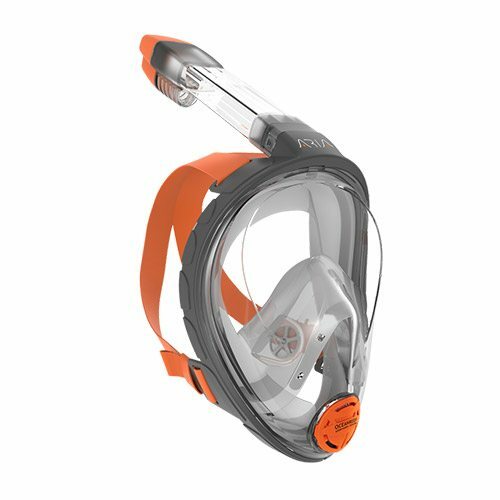 It is made to respond to the demands of communicating with divers in action without carrying expensive, complicated and heavy units. 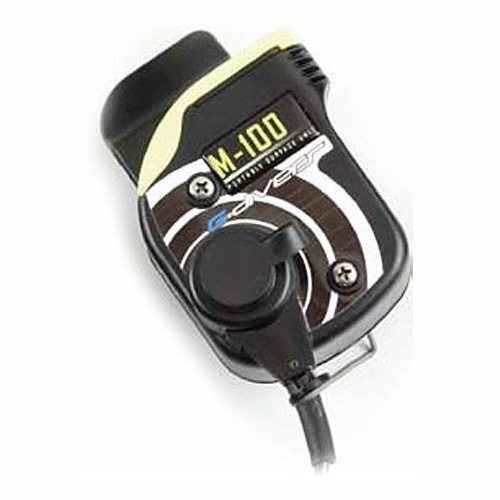 M-100 G.divers Portable Surface Unit operates on one channel and uses a 9V replaceable alkaline battery with autonomy of approximately 9 hours. The range of operation is approx 200 meters (600 feet). The size of the main unit is similar to a cellphone. The main unit has a PTT (Push to Talk) button and a headphone/microphone connector. The unit turns on when the headphone/microphone is connected to the main unit. The unit turns off automatically when the headphone/microphone is removed. 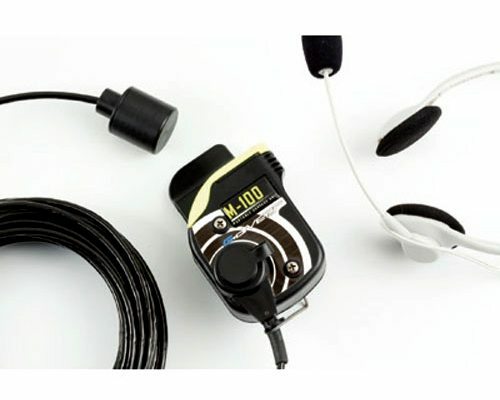 A 10 meter (33 feet) transducer cable, headphone/microphone and screwdriver are included.